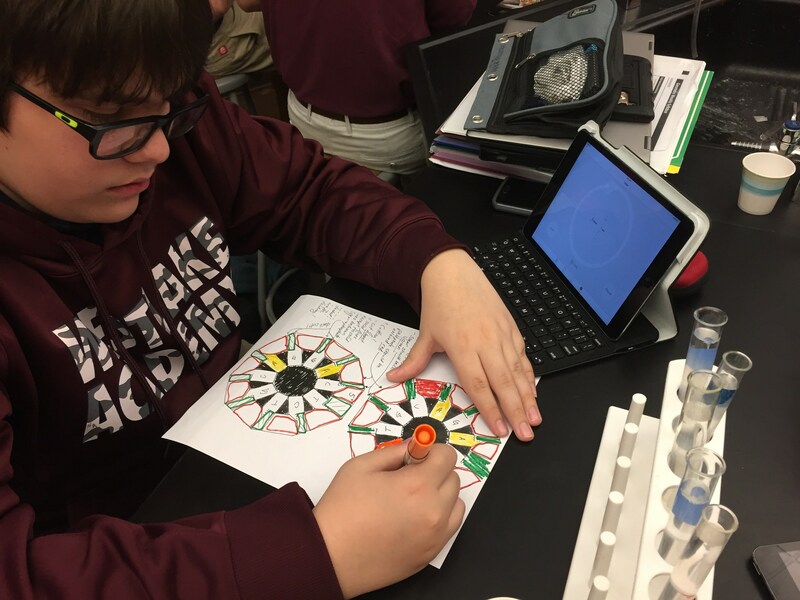 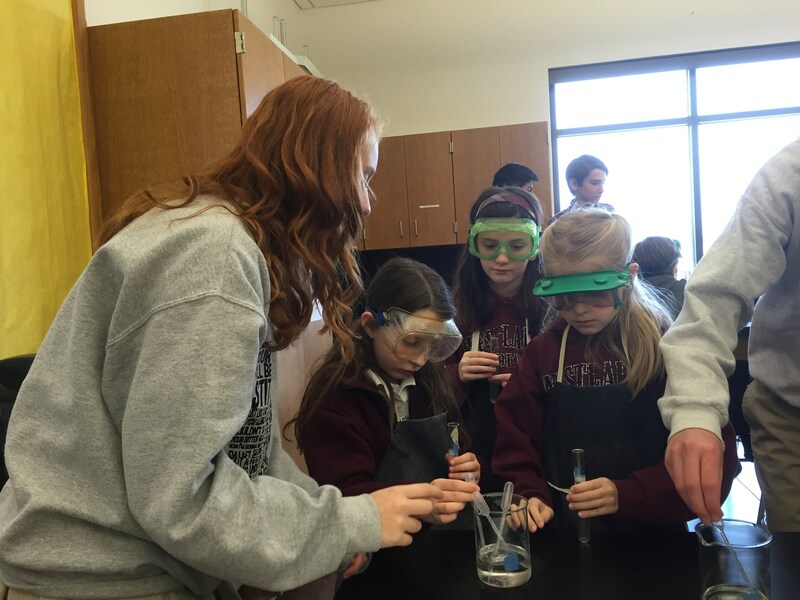 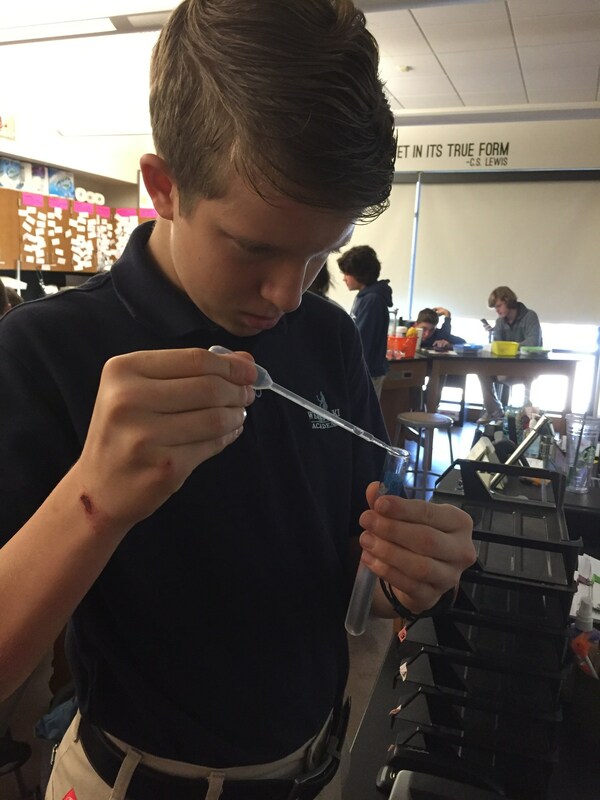 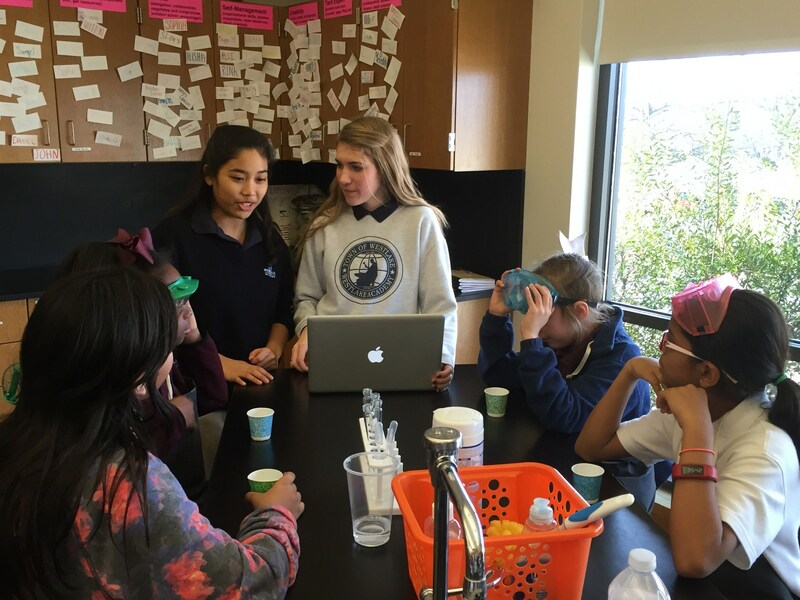 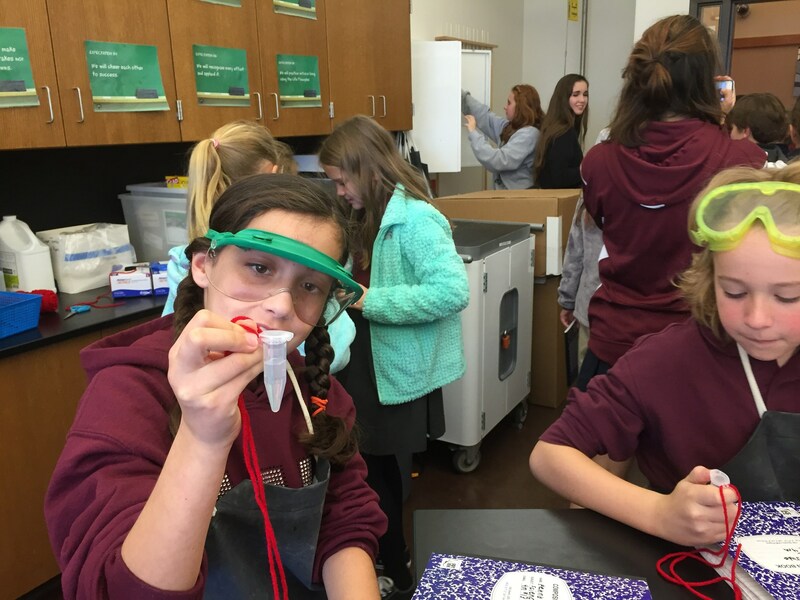 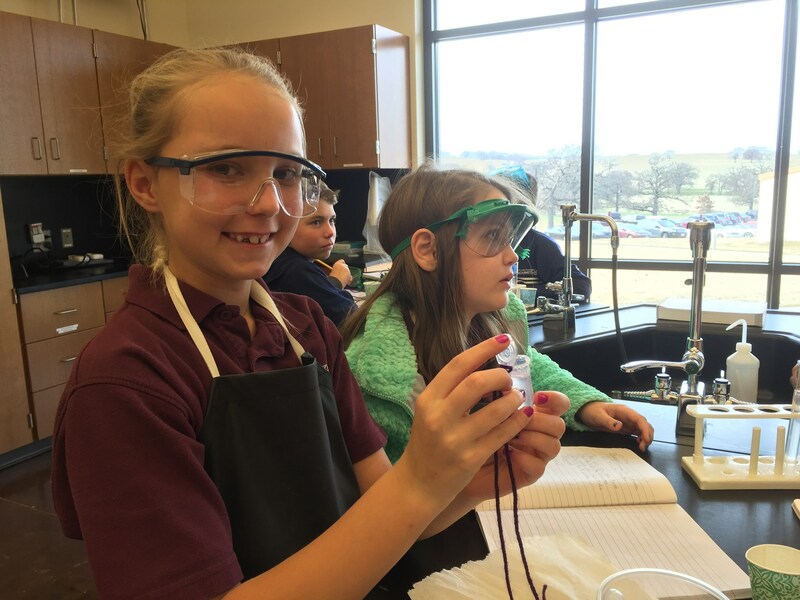 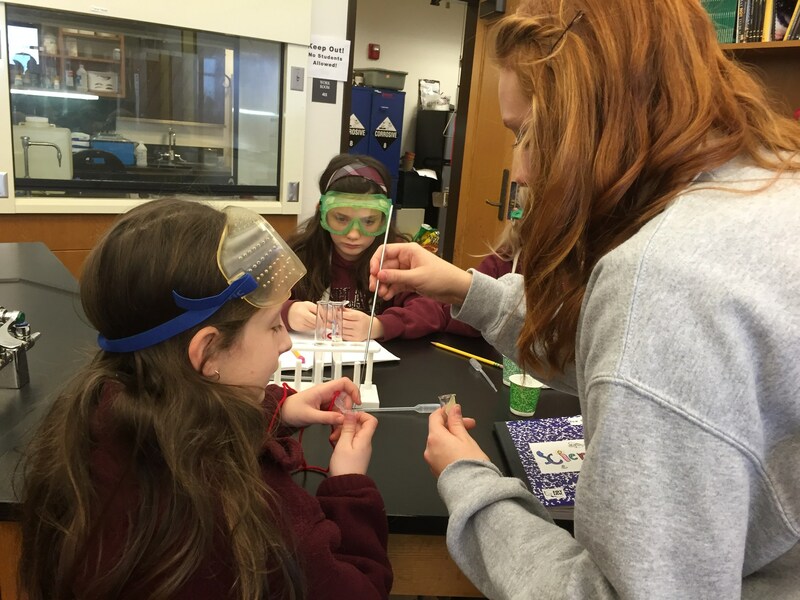 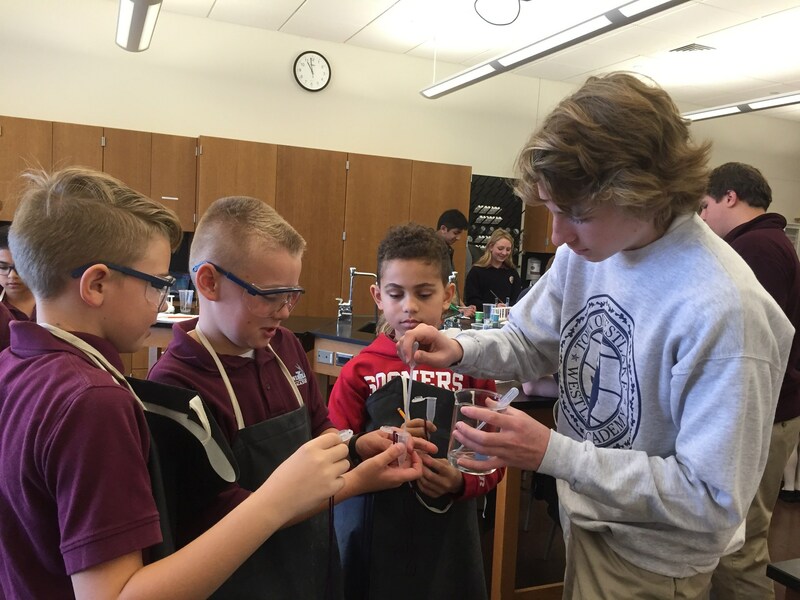 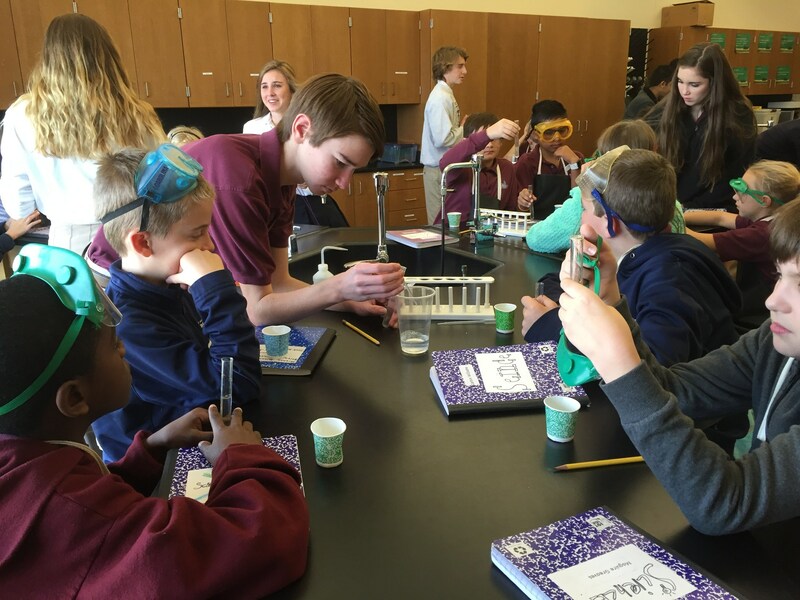 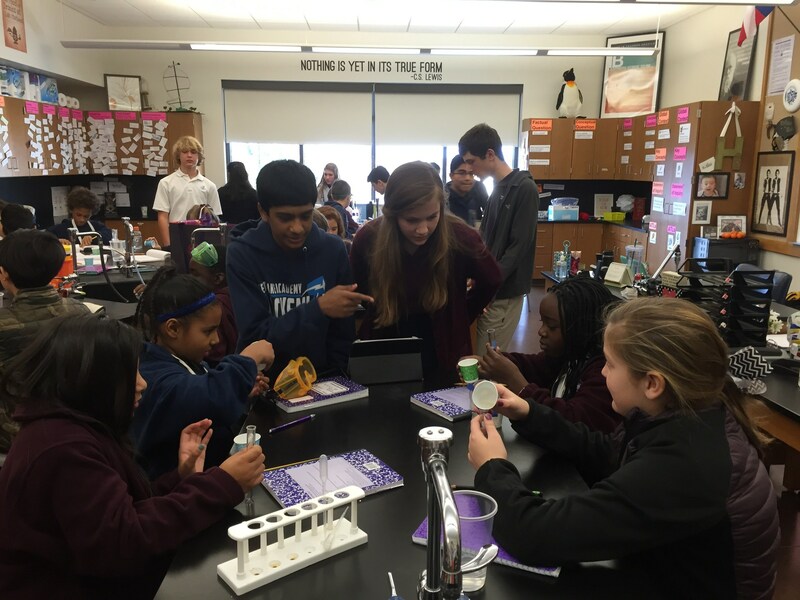 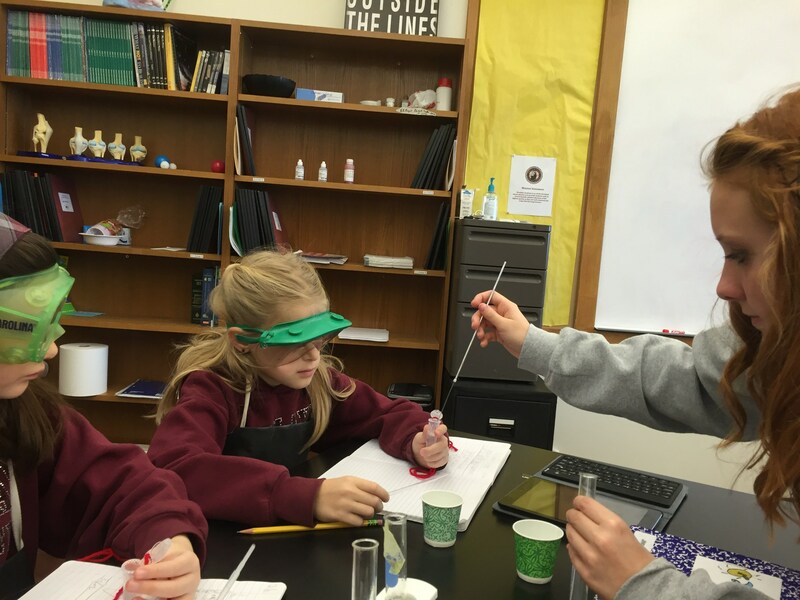 The Westlake Academy Science Department believes in preparing students to constructively participate in a modern society where science and technology are integrated in our everyday lives. 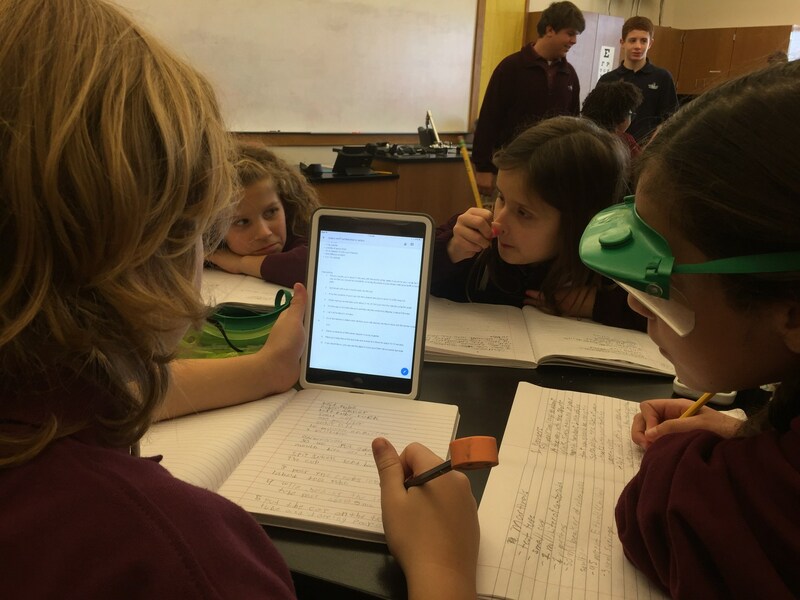 This requires us to ask the right questions and use relevant technology daily. 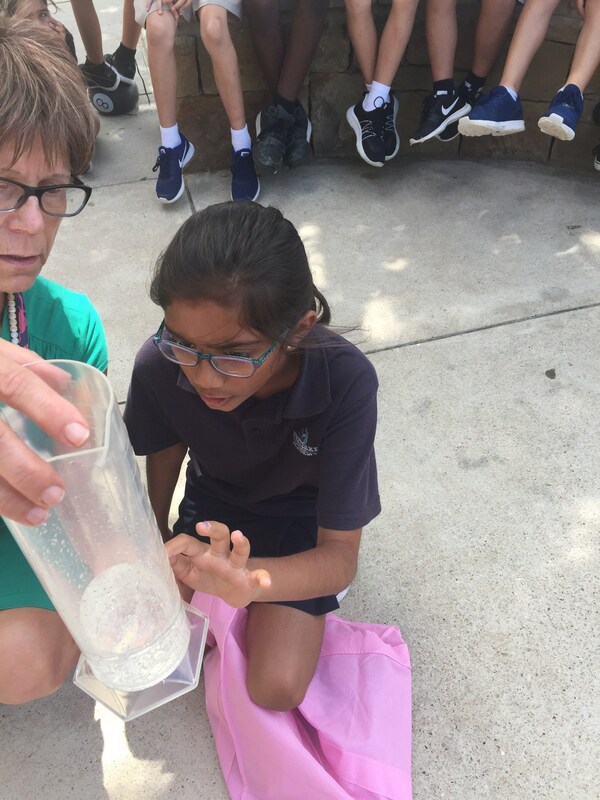 With inquiry at the core, our classrooms are filled with collaboration, research, observations, and experimentation that foster critical and creative thinking. 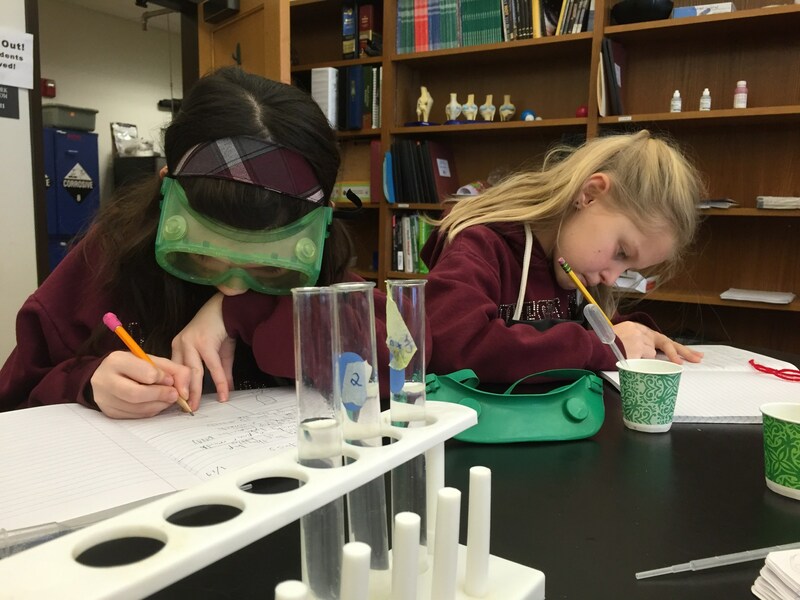 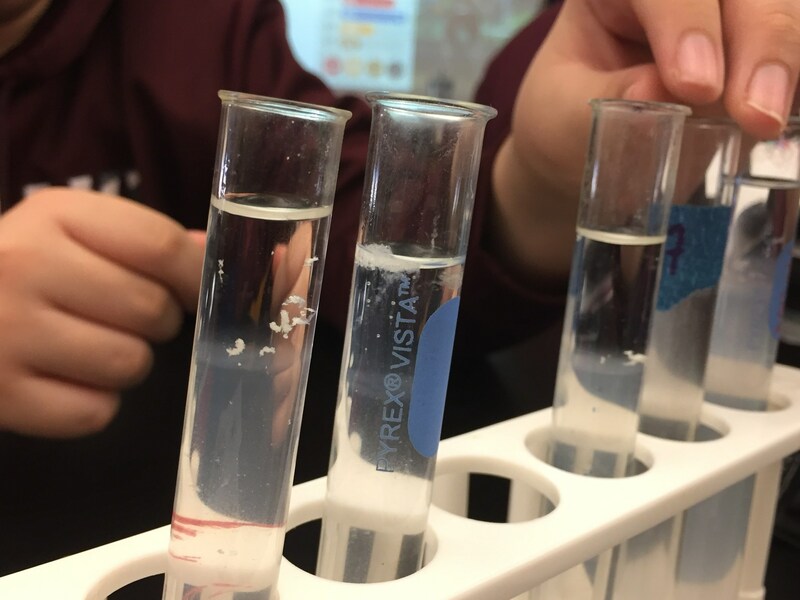 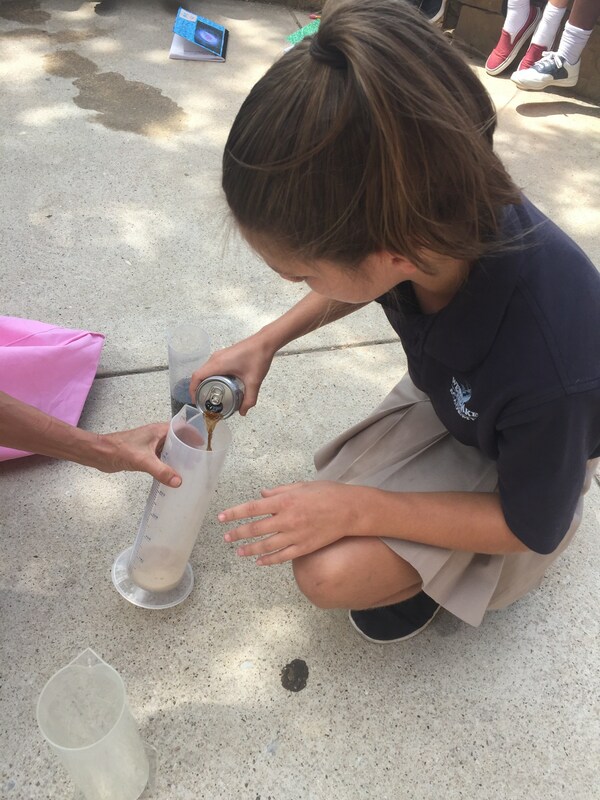 Through differentiated and conceptual learning, we offer a curriculum that strives to develop students that appreciate the nature of science. 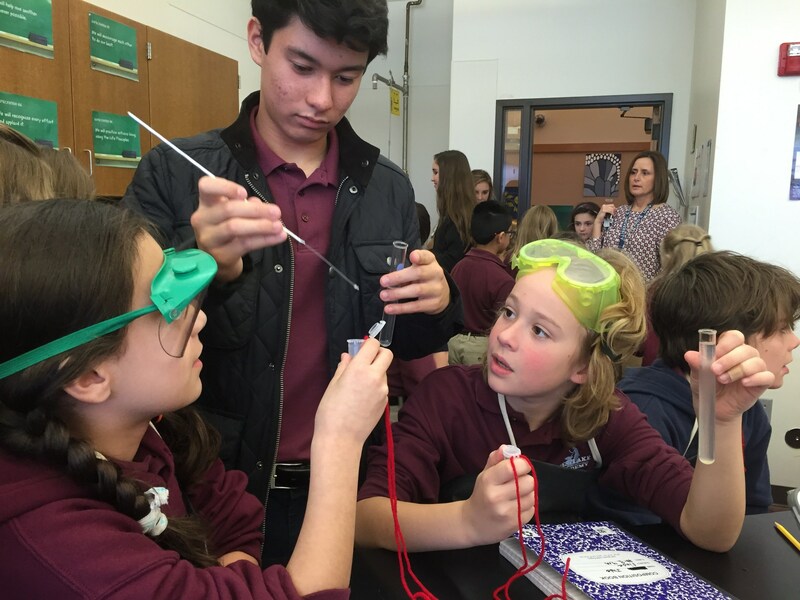 Our students are well positioned to pursue advanced studies in science and technology and seek careers in technological and scientific fields.